BENTON Deep Green Tea Lotion is made of 50% Green Tea Leaf Water, an EG-Green Tea Complex (Green Tea Leaf, Seed & Root Extracts) and Vitamin E to deeply moisturise, protect and soothe your skin. If you purchase this product you will earn 24 Points! This is a lightweight moisturiser that uses deeply brewed Green Tea grown in Boseong; the most famous tea producing area in Korea. The Green Tea Leaf Water and the EG-Green Tea Complex work to calm inflammations, heal blemishes as well as keep your skin balanced. Antioxidants from the Green Tea, together with antioxidants from Vitamin E, protect your skin and prevent premature signs of ageing. 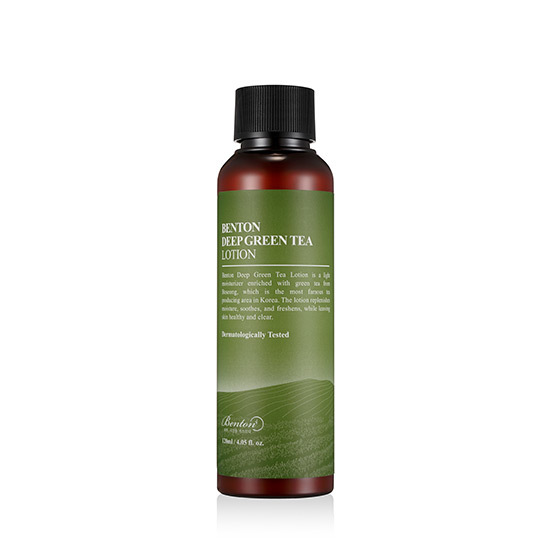 Benton Deep Green Tea Lotion improves your skin health, replenishes moisture and also keeps your skin clear. For best results, use after applying Benton Deep Green Tea Toner. 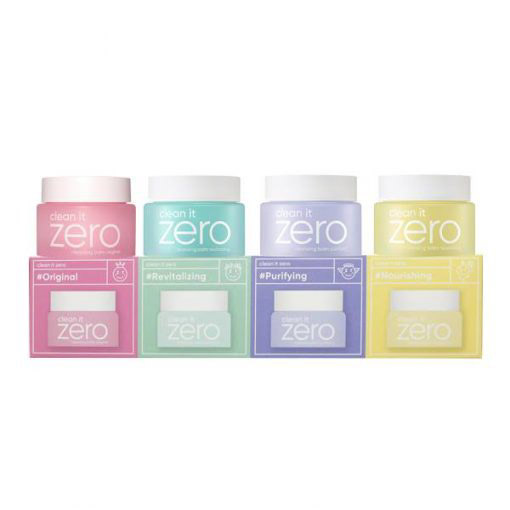 Free from: fragrance, artificial colourant, volatile alcohol, PEGs and other controversial ingredients. See more BENTON skincare here. After cleansing, toning and treatment products, apply an adequate amount of lotion over your entire face. If needed, apply cream over specific areas that need extra moisture.